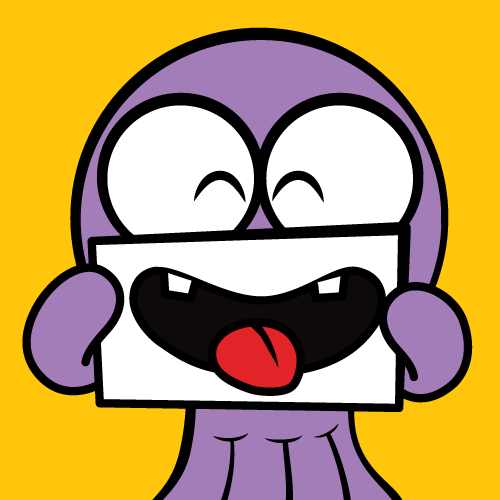 We build Global Transmedia Entertainment brands for a Happier, Wackier, more Colorful World! 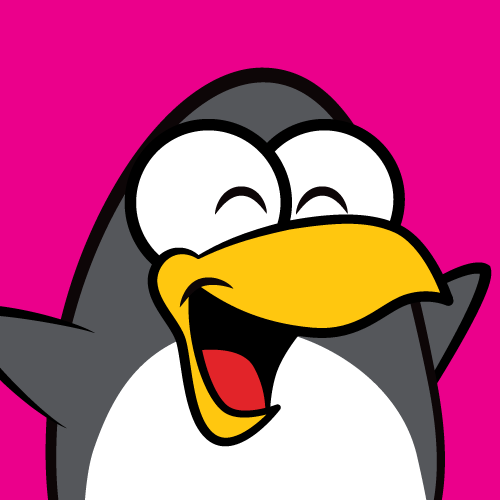 4 Brands, 1 Mission: make the world a happier place! 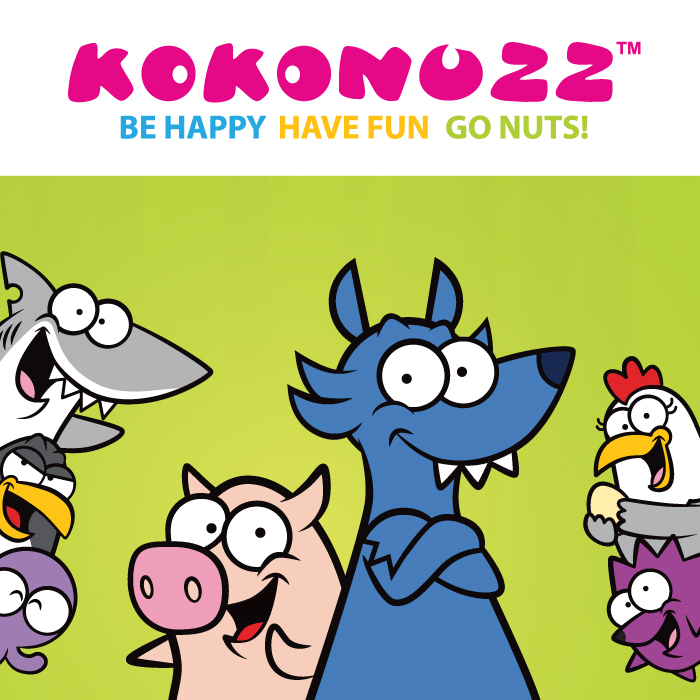 KOKONUZZ™ is a brand targeted at the tween & teen audience. 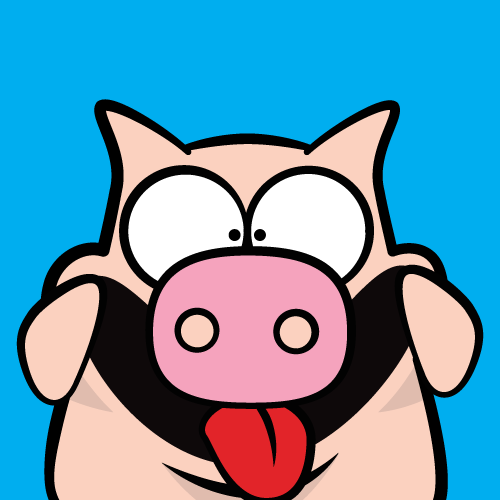 7 wacky animal characters led by KINO the pig and LUPPO the wolf, on a quest to become celebrities! 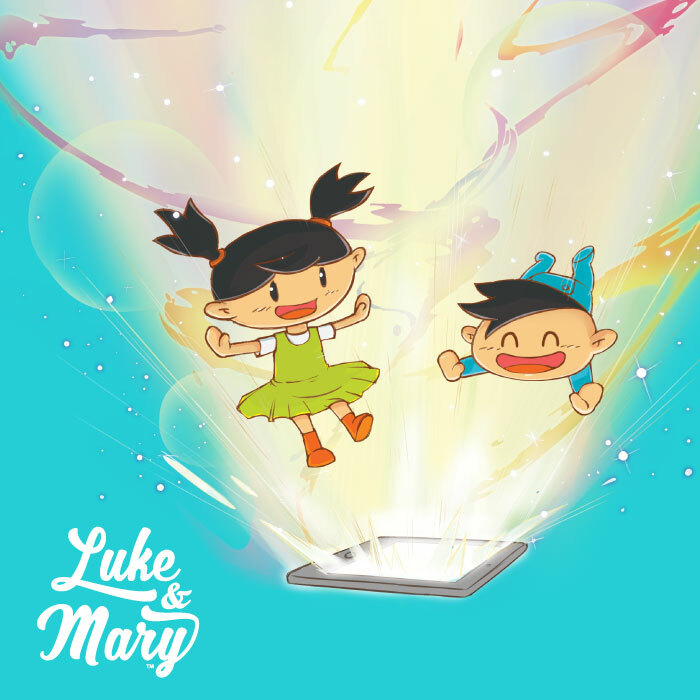 LUKE & MARY™ is a brand created specifically for the Baby/Kid market. Luke and Mary are two adventurous siblings that use their great imagination to travel inside their favorite story tales and help the main characters achieve a happily ever after ending. DIM SUM PARTY!™ is a brand targeted at the kid segment mostly in the Greater China region. 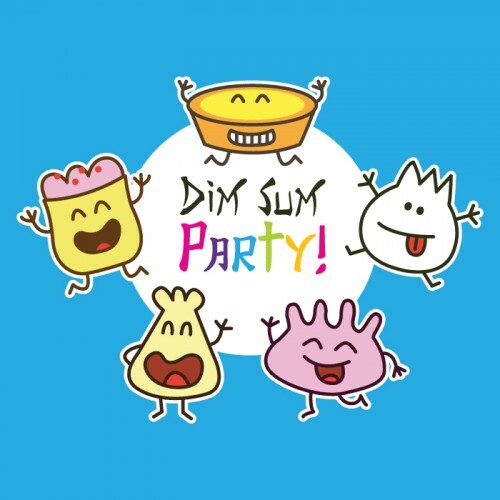 DIM SUM PARTY!™ presents a group of characters inspired on Hong Kong’s most famous Dim Sum dishes. The characters interact as a group of schoolmates and friends that learn, play and have a good time together. KINO is a hard working pig. He left Spain due to the crisis and now travels the world trying to find a way to be able to buy all the food that he wants! LUPPO is a lazy wolf and KINO's best friend. He is very expressive and loves to be the center of attention. He dreams to be a Youtube celebrity and launch his music career. FIN is an ambitious investor. 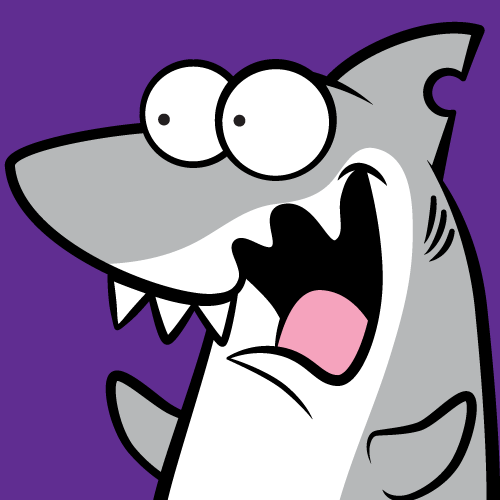 He holds an MBA and works as a speculative banker and loan shark. He is reckless and hungry for success. FIN is the producer of the Kokonuzz channel where he also runs his own shows. GINA is a fabulous chicken with a short memory. She is the leader of the Egg pack and is always in search of memorable adventures that she won't be able to forget. HARI is a young hedgehog studying abroad. He interns in the Kokonuzz channel and he is polite, quiet, honest and quite shy. 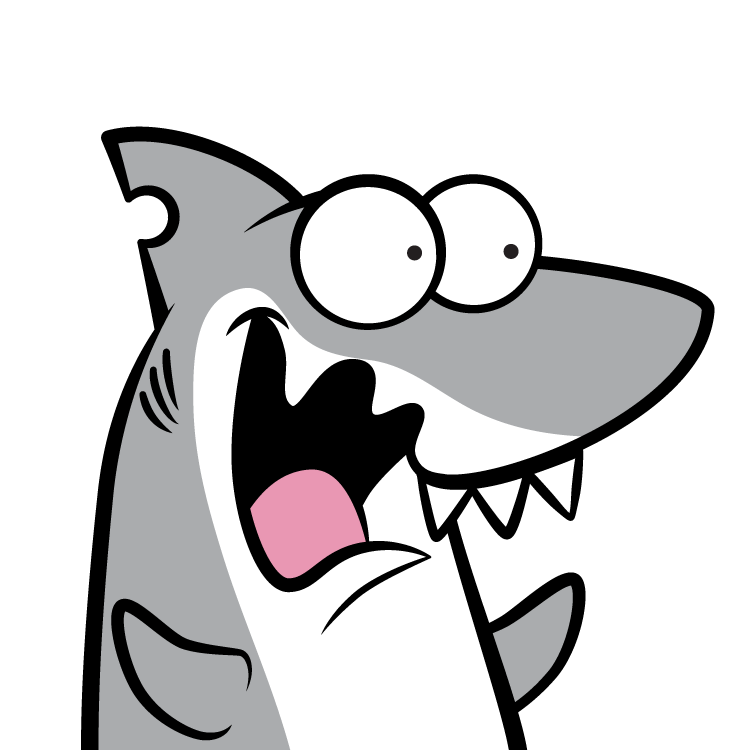 OTTO is FIN's sidekick. He is in many ways like a small kid, wildly creative in unexpected ways and naively naughty. He is a serious gadget geek. 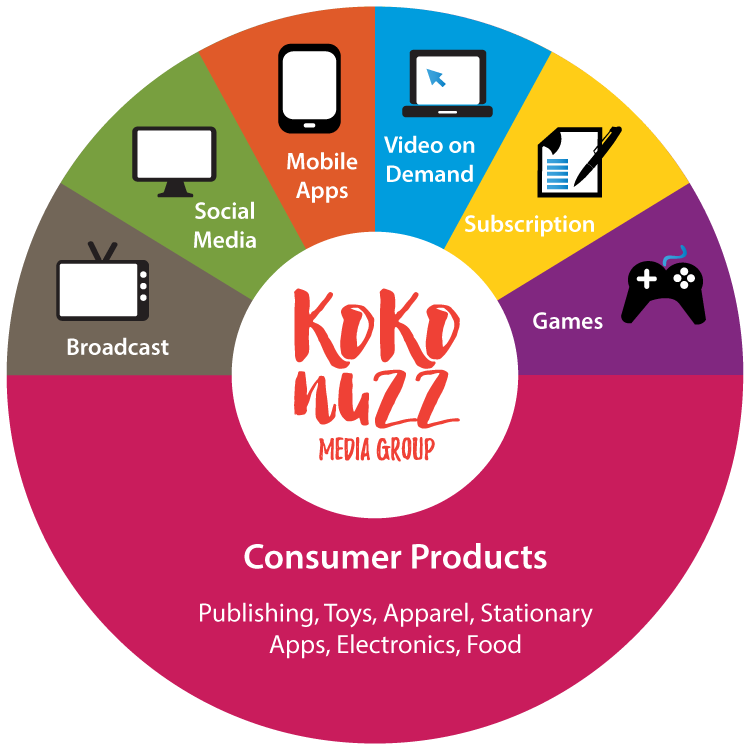 "Kokonuzz has been created from the get go with licensing in mind. Our company builds brands and audience engagement by offering quality transmedia entertainment distributed through extraordinary products as well as digital and traditional media." 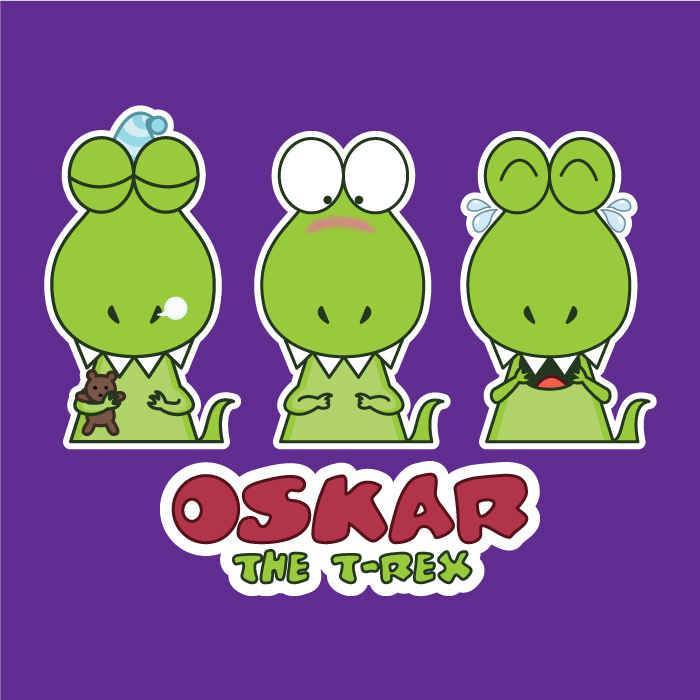 Apparel is a natural canvas for our fun, colorful and happy brands. Our first licensing agreement was for apparel and there are currently several collections featuring our brands in different markets within this category. 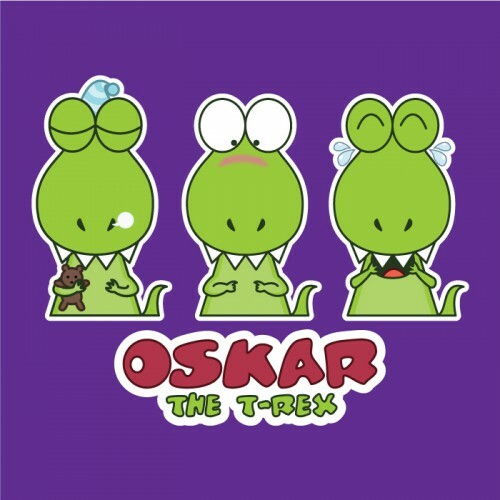 Our characters have strong personalities that come alive when transformed into toys and figurines. We have multiple licensed projects on this category and we add further value by linking products with our content. 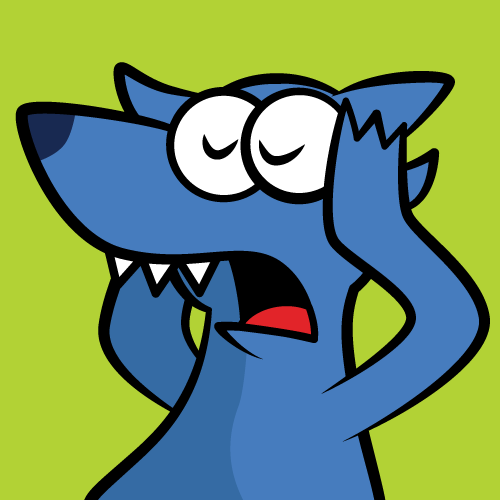 Simple bold colors and expressive characters and designs. That is the perfect formula for successful stationary merchandise and that is what our brands offer! 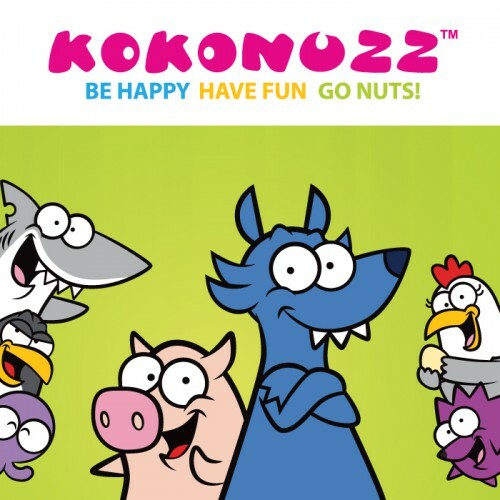 Join the Kokonuzz revolution! We want our brands to become amazing, fun, exciting products and lifestyle category allows for boundless creativity! We also work with creative, exciting brands, and we are happy bringing our wacky spirit to their campaigns and promotions. We blend the digital and physical world with innovative publishing products. We have an extensive collection of stories that can easily be translated into printed content. We are expanding our content to other media platforms (Bacon Nation & Luke and Mary animated series). 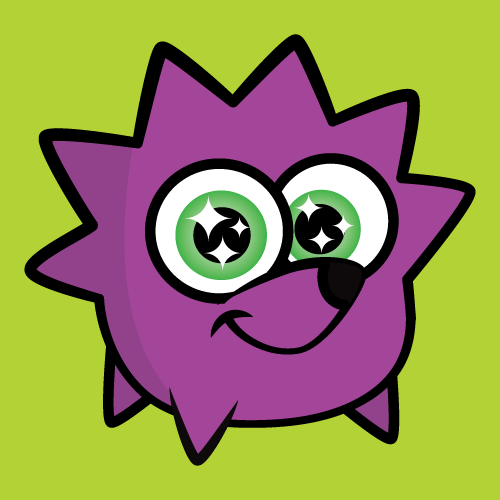 In the digital arena, we are actively developing a global program based on mobile stickers, anicons and mobile apps and games. We are expanding our Agent Network! If you are a Licensing Agency and want to join the fun, contact us and Let’s Go Nuts!